Heartfelt piano and voice worship ballad. This is a prayer for you to release those things that you need to – to God. Singer and songwriter Kelita, has teamed up with author Kathleen Mailer to create a sensitive piece of music focusing on the love and power of Jesus. 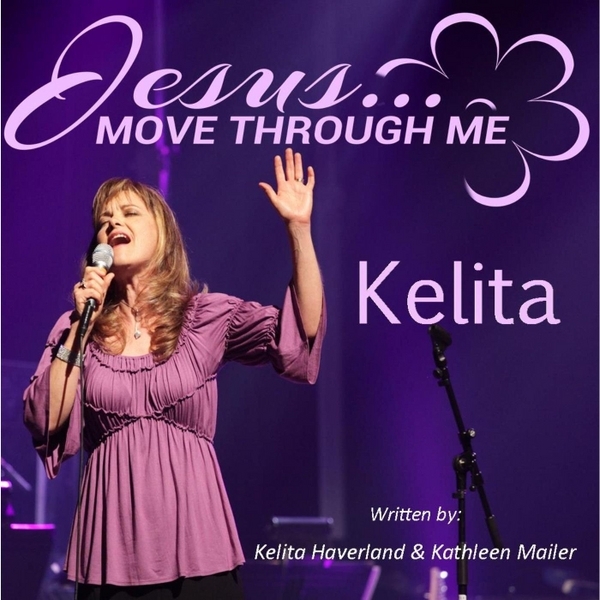 Kelita, has been writing and recording inspiring music for years and for Kathleen, “Jesus Move Through Me” is her first recorded song.